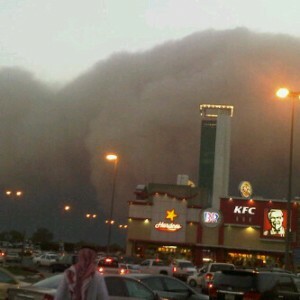 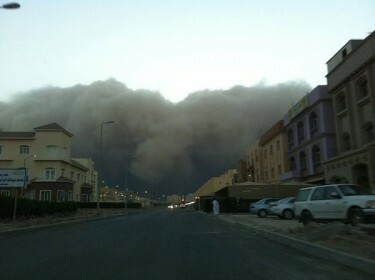 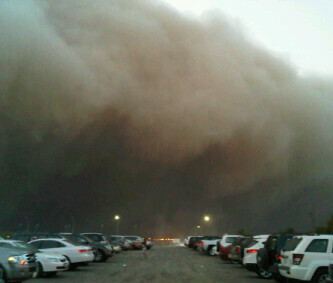 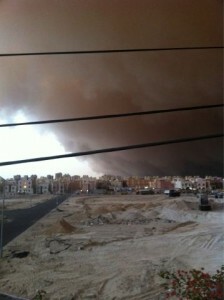 A massive sandstorm has engulfed Kuwait in minutes this afternoon. 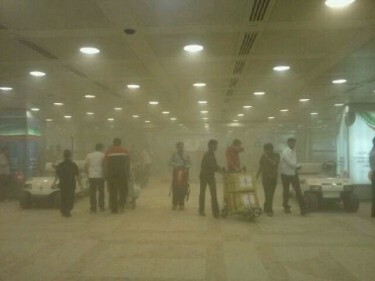 Armed with cameras, Kuwaiti netizens gave us a glimpse of their experience as day turned into night. 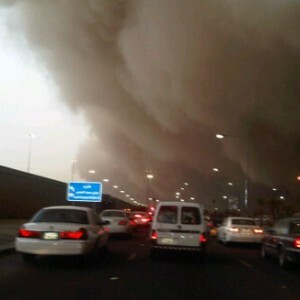 On Facebook, users shared this video showing drivers in traffic as the storm descended on them. 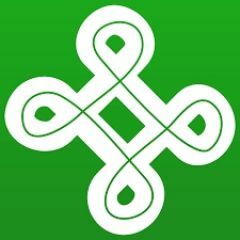 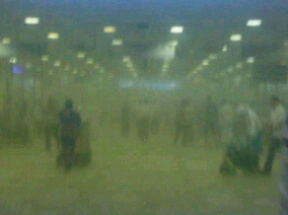 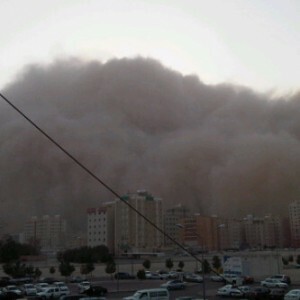 For more dust footage, check this recording, shared by Faisal Al Fadhel on Twitter. 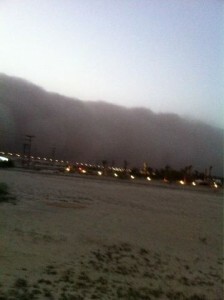 A bigger selection of the videos uploaded on the Kuwait sandstorm can be found here. 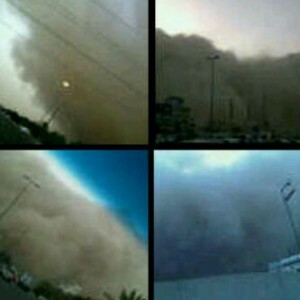 Allahs wraft come onto the unjust rulers!